Navola village is situated on the coast line about 33.2km by road from Pacific Harbour. 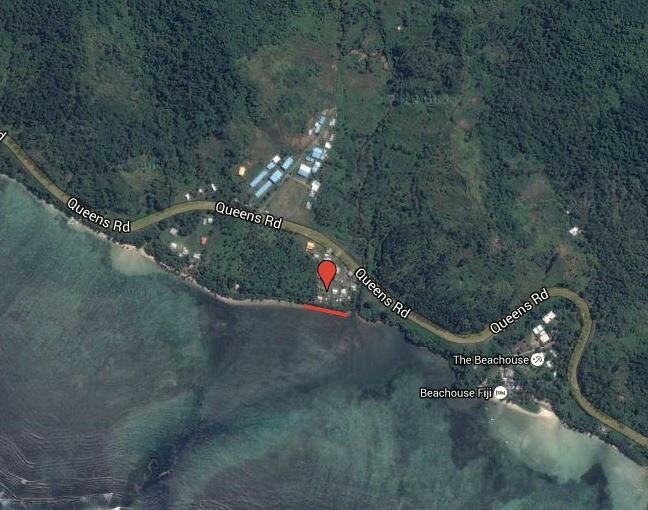 It is accessed via the Queens Highway. Being on the coastline with very few mangrove plants for protection, Navola village was faced with a lot of coastal erosion. OISCA, the Organisation for the Industrial, Spiritual and Cultural Advancement-International, started planting propagules in this area many years ago. 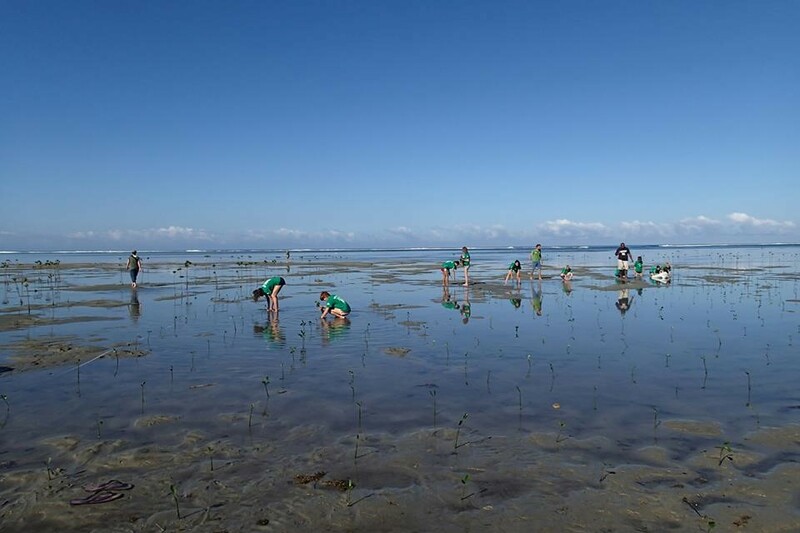 Projects Abroad chose this site for planting because of the issue of coastal erosion, the large tidal flat area that was ideal for planting propagules and the easy access to and from the village. Projects Abroad began planting mangroves at Navola in 2016 and to date have successfully planted 6900 mangrove seedlings. Navola will be the focus of planting for the rest of 2016 and beginning of 2017 or until we run out of space to plant.